Square meters at the datacenter where users can place their private dish hardware. The perfect place for anyone who want to receive satellite signals to transport these to his to his personal home. By its geographically location and noise free environment Serverius offers the most stable dish colocation in the Netherlands. The Serverius dish colocation service offers secure square meters to host its client own personal dish hardware. 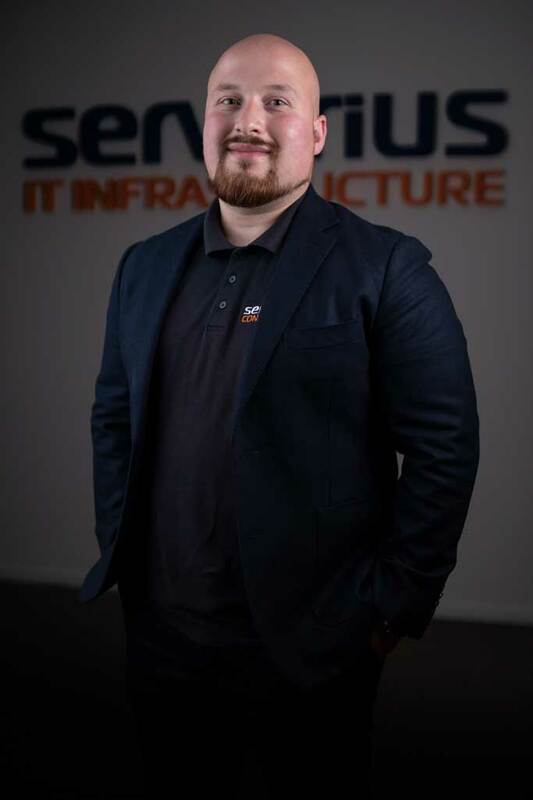 Serverius does not own the hardware, users need to bring their own equipment to the datacenter where they can use additional services like colocation and connectivity to convert and transport the signals over the internet to their home. The Serverius engineers can perform basic installation like dish placement, cabling, installation of colocation hardware, simple aligning, etc. but advanced aligning a user should do himself. If needed, we can forward you some external dish companies who can perform this kind of tasks. If you are not able to sent your hardware to the datacenter, Serverius can assist by purchase equipment for you. For this you can sent your requirements to the sales@serverius.net department. Selin and Alfred can give you advice on dish size, setup and alignment and can give you a datacenter tour. Please fill in the form below and you will receive within 24 hours a pdf colocation quote. Later on an engineer will contact you to ask you if the quote contains everything you need. If things need to be changed or you have questions, you can discus with him. Select the size of the dish that you want to colocate in the datacenter. The larger, the higher the setup and monthly cost (pricing is based on your total order, the more you buy, the more discount is given). Depending the dish size you will get a certain amount of square meters to add your dish which will have the optimal noise-free environment. * The dish can be added on roof of building or on the ground. I will visit the datacenter and perform the installation and alignment myself. An external dish specialist will visit the datacenter for me and perform the installation and alignment for me. After the order I will email Serverius about it. I will send my dish equipment so that Serverius can perform hardware installation and alignment for me and charge me for the setup cost. Third private rack: 14 units! * Rack size can have a 2HE less or more, depending the stock availability. The more power you will commit per rack monthly, the cheaper the over usage per kWh will be. Power connection per full rack Single N+1 powered 32Amp PDU (included in every rack).2x N+1 powered 32Amp PDU (2x A feed).4x N+1 powered 32Amp PDU (4x A feed, only available at the extra wide racks in datacenter 1).Redundant 2N+1 powered 32Amp PDU (A and B feed).Redundant 2x 2N+1 powered 32Amp PDU (2xA and 2xB feed). By default every private colocation rack contains a free for use PDU (power strip) with several C13, Shuko and C19 plugs. It is a unmanaged PDU, if you like it can be replaced by your own PDU model. More information you can find here. Power connection per half/third rack Single N+1 powered 16Amp PDU (included in every rack).Redundant 2N+1 powered 16Amp PDU (A and B feed). By default every private colocation rack contains a free for use PDU (power strip) with several C13 or Shuko plugs. It is a unmanaged PDU, if you like it can be replaced by your own PDU model. A full private rack has 10 monthly remote hands included (hands on by a on-site support engineer). Extra requests will be billed for only 40,- per remote hands case. A third/half private rack has 3 monthly remote hands included (hands on by a on-site support engineer). Extra requests will be billed for only 40,- per remote hands case. Both Serverius datacenters: dual datacenter + free data VLAN in between + free anycast. 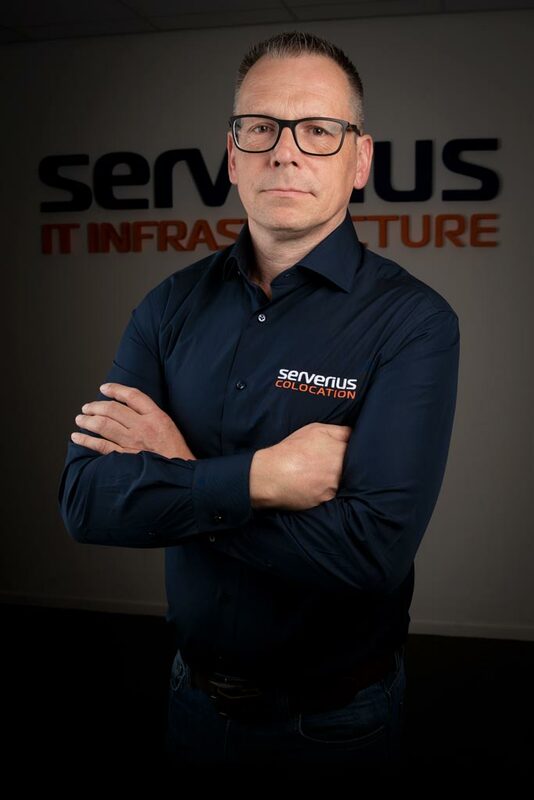 The Serverius datacenter transfer service will move colocation customers from other data centers to one of the Serverius datacenters for free. By strict upfront planning, disassembling by experienced engineers, safe multi transportation, upfront network movement all the colocation transfers went perfectly. Read more about it.. Extra cross-connect you can order afterwards. I want to use my privately owned subnets (RIPE, AFRINIC, ARIN, APNIC, LACNIC members). * It's also possible to use both on the same set of uplinks. My IP subnets should be announced by the Serverius AS50673 IP network. I will use my BGP router to make a connection to the Serverius routers and will announce my IP subnets myself. * By default no protection is enabled, first IP subnets need to be enabled by client panel of API. This service can be used with any Serverius IP Connect data traffic service (layer2 and BGP layer 3). DDoS protection & Web Application Firewall (WAF)? These are the Cyber security suite packages as shown at https://serverius.net/sercurius/. Keep in mind that the average installation time of the dish, the colocation rack, cabling to the racks, hardware installation etc can take up to approximately 21 days.